Jared Rummler aka JRummy16 is one of our favorite people here at Droid-Life. He has donated 5 copies of 2 applications for us to give away during our amazing Reader Apprecation Week for all of you to enjoy. Both applications are for rooted users only. Droid Overclock is an overclocking app, naturally, just like SetCPU. And with a beautiful interface it’s a must have for any rooted user who enjoys speed boosts. Root Tools is an extremely powerful application which installs custom fonts, boot animations, allows users to change build.prop, and seriously a whole mess of other features. Sound like fun? Congrats everyone! We’ll forward your info on to Mr. Rummler and get you all set up. And thanks for all the fantastic comments. Some great laughs in there if you have a few minutes to spare on a Friday night. 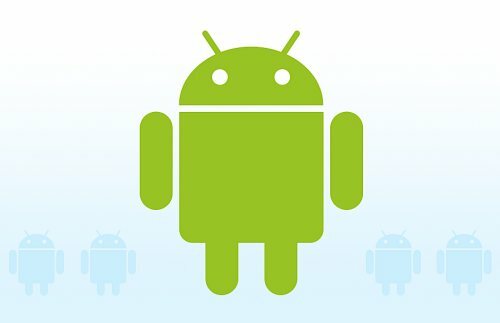 Why do you love rooting your Android device, and which application you would rather win? And from all the answers I will choose 10 winners at 5 PM PST. Make sure to answer the question with a valid email address so we can contact the winners properly. It has been a wonderful week here, and I am extremely proud and grateful to be such a big part of it. Not only is Droid-Life appreciative of you all, but I myself am extremely appreciative towards everyone’s support and kind words over the two years I have been reading and working on this site. It’s my favorite place to be. You guys and girls are the best, and I’ll continue to try my best in meeting all of your Android needs. Thanks again everyone! Cheers JRummy for being a great guy and amazing developer! Follow him on Twitter.